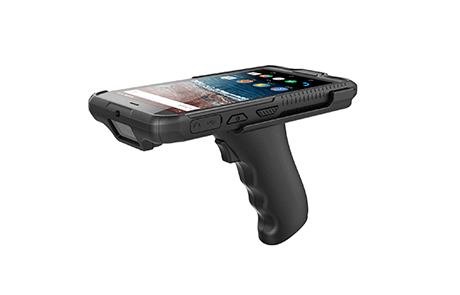 The MT-6620 rugged handheld terminal is developed for a wide range of applications in the mobile field services. 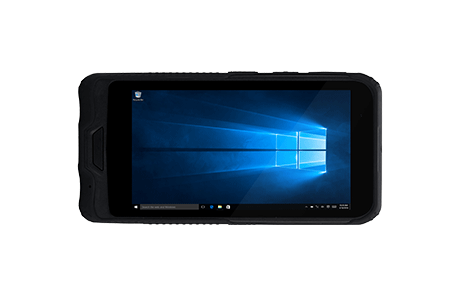 It utilizes the Intel technology to provide a desktop Windows 10 experience on a 6-inch mobile device. 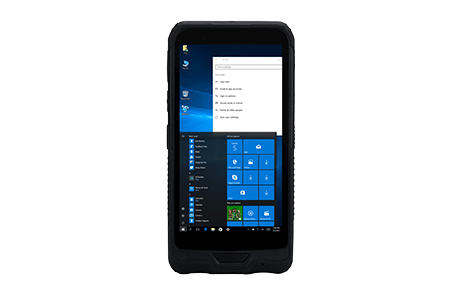 With its WiFi and 3G Network capability your operation is always connected. 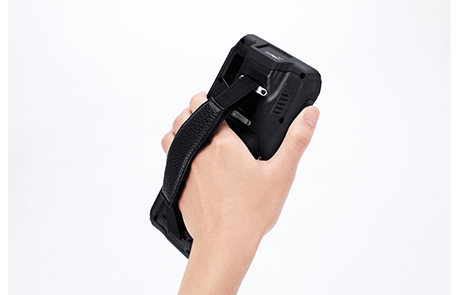 Furthermore the MT-6620 supports functions such as 1D/2D barcode scanning, NFC, infrared communication, GPS, photographing and voice communication. It can be used in various fields such as retail, manufacturing, fast moving consumer goods, logistics, warehousing, governments and public utilities. 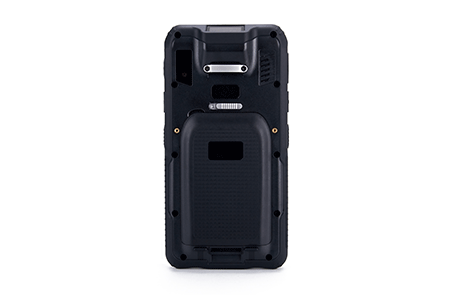 It is also best suitable for outdoor use with its high brightness screen, dust and water resistance.